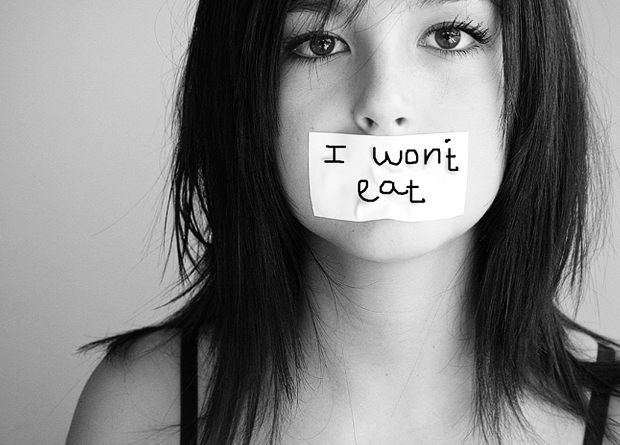 African-American women are more likely to be affected by binge eating disorder than anorexia or bulimia, indicating that race may affect the incidence of eating and other psychiatric disorders. 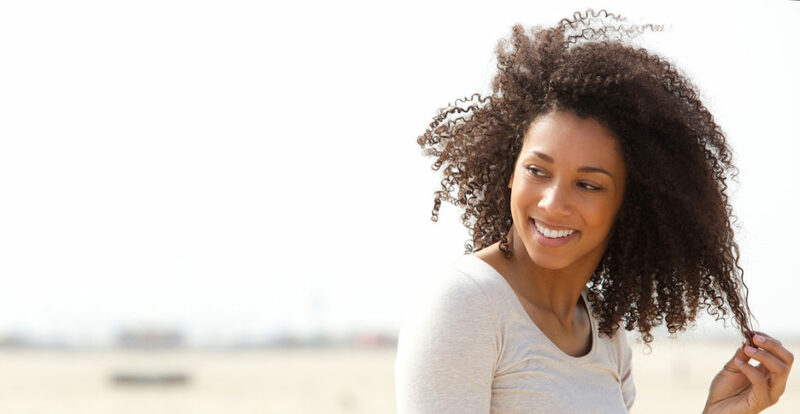 While many studies of eating disorders have primarily focused on psychiatric and other factors in Caucasian women, little research has investigated these illnesses in African-American women. To remedy that lack of data, researchers from the Department of Psychiatry at Mount Sinai Beth Israel Medical Center lead a comparative study on the ideals of beauty, as it relates to body weight, and binge-eating disorder among young black women and their white counterparts. The current study, led by Lauderdale and her colleague Lisa Cohen, Ph.D., was presented at this year’s APA annual meeting in May. The study included 57 white women and 21 black women who were matched on age, weight, height, and education. The participants were assessed on their eating behaviors by the Questionnaire on Eating and Weight Patterns–Revised and their perception of body image and body satisfaction by the Body Shape Questionnaire and Beauty Ideals and Body Image Questionnaire (BIQ). “The BIQ was designed specifically for this study,” said Lauderdale. As part of the BIQ, study participants viewed side-by-side images of famous female celebrities—with one celebrity considered “heavier” and the other considered “thinner”—in various types of clothing. The participants were asked to select the celebrity that they would prefer their body to resemble most among each pair of images. The results showed that white women were more likely to rate thinner figures as more attractive, whereas black women were more likely to rate heavier figures as more attractive. As it relates to eating patterns, white women were almost twice as likely to say they engaged in binge eating as were black women—52 percent versus 29 percent. It was also observed that being overweight as an adult or child was more likely to be reported by black women than white women (57.7 percent versus 27.9 percent). There was no significant difference in body dissatisfaction among the two groups. Lauderdale and colleagues concluded that the current findings can be of benefit to clinicians when assessing cultural differences and the effects of these differences on weight disparities when treating patients of diverse racial backgrounds. Lauderdale told Psychiatric News that she plans to expand the current findings by investigating how factors such as geography and the male preference for particular female body types contribute to eating disorders and body-image perception among women of different cultures.